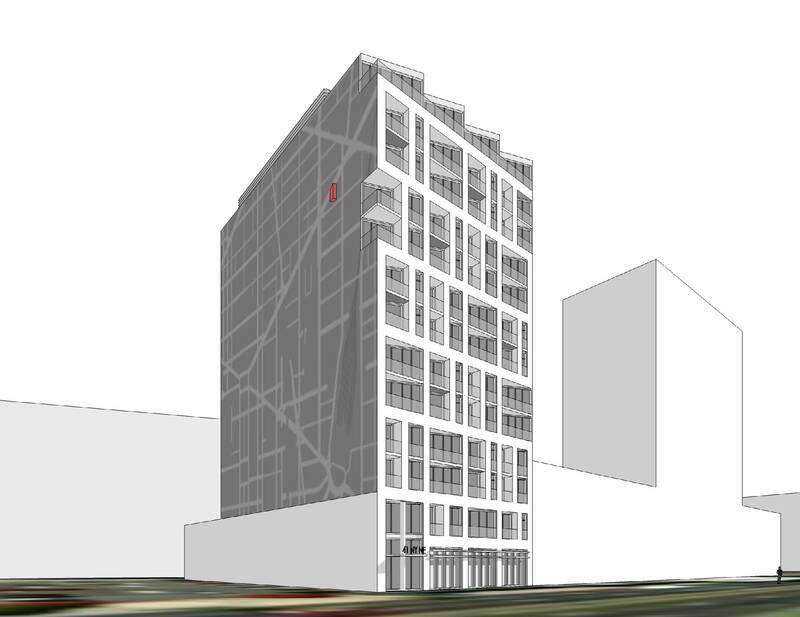 Conveniently positioned in the heart of the thriving mixed-use neighborhood of NoMa, The TRIBECA Condominiums are just one and a half blocks from the NoMa/Gallaudet U Metro Station and offer close proximity to nearby retail including Trader Joe’s, Harris Teeter, Starbucks, REI, and Peet’s Coffee. 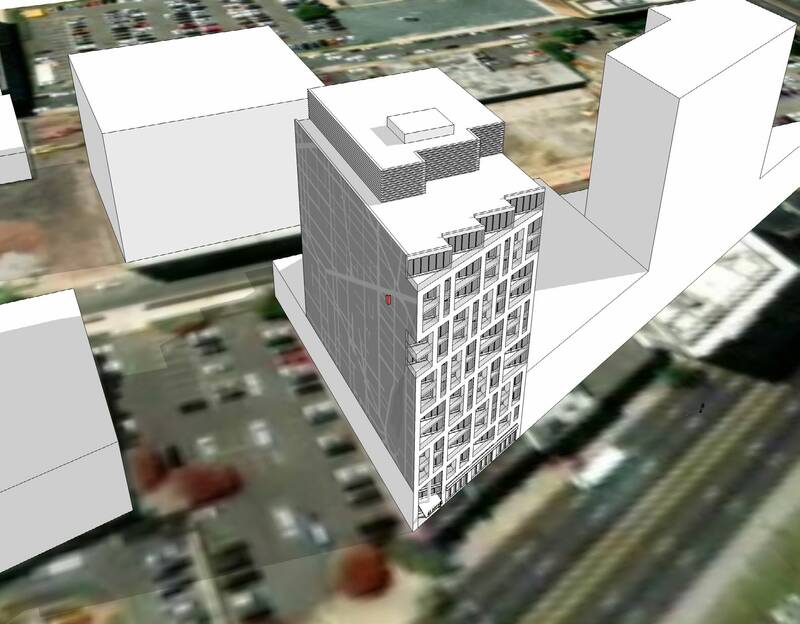 UIP will deliver a 13 story, 99-condominium building with fronts on New York Ave as well as N Street. The building will include a fitness center and Club Room for residents as well as a rooftop deck with fantastic views of the city. UIP is developing the project with Kadida Development Group. 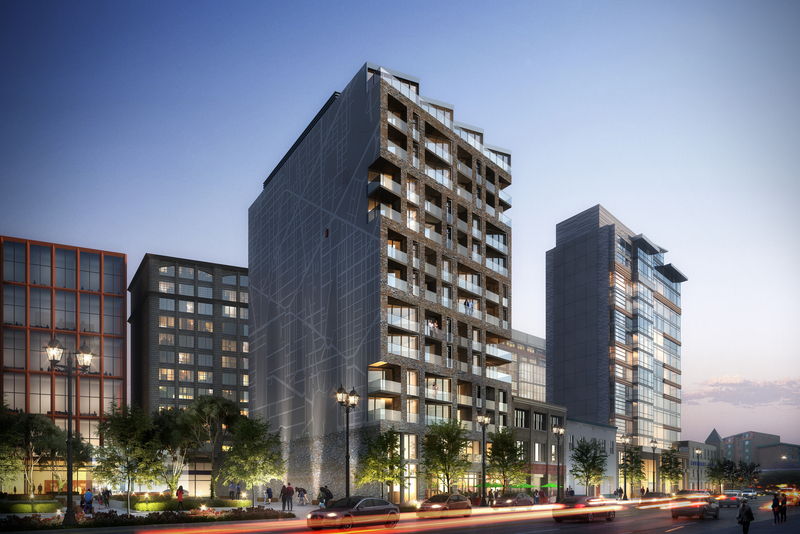 The Condos expected to deliver in the Spring of 2020.